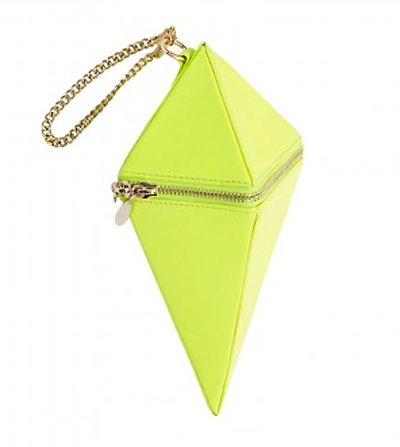 Sass & Bide "The Busy Space" bag. I love the shape of this bag. Want it! i am so buying this clutch!! it is to die for!! ooh so cute ! want it ! Seriously want one of these! this is actually one of the greatest things i have ever seen. God I need this in my life. a beautiful small package! who needs big bags ! I saw this in a fashion editorial and have been dying to find it! Thankssss! Ditto Amanda, the sims was the first thing that popped into my head!